Sassi's Bhanbhore or Muhammad Bin Qasim's Deybul? Maps might tell you that Bhanbhore is roughly 60 kilometres away from Karachi — probably that’s how far it is — but what maps don't tell you is the condition of the National Highway, the foot deep potholes on the road and the withered condition of the track leading to the historical city. The drive, meant to be an hour long, ends up being a two-hour journey which was very demanding, challenging and neck jerking through the ruins of Sindh to the ruins of Bhanbhore. Unfortunately, the condition remains the same no matter where you go in Sindh – so much for the much touted development by the provincial government of the very province they term their ‘mother’. 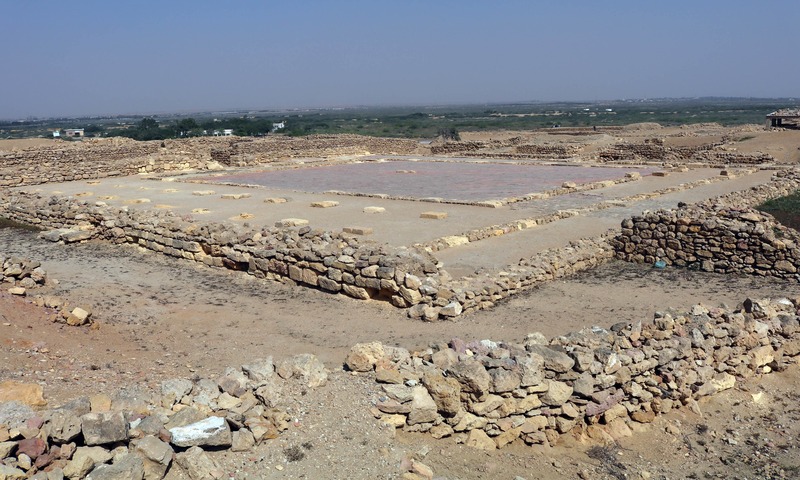 Upon arriving at Bhanbhore, you come across the ruins which dot the landscape, with most of them dating back to an era before Jesus Christ, others are rightfully owned by the Sindh government’s cultural department. The site of Bhanbhore rises at the mouth of the Indus Delta on the northern bank of the Gharo creek — 30km from the present shoreline. It consists of a “citadel” encircled by bastions, and a vast area of extra moenia ruins – harbour structures, urban quarters, suburbs, slums, warehouses, workshops, and artificial barrages. Altogether, the citadel and the surrounding quarters cover a surface area of around 65 hectares. Popular folklore attributes Bhanbhore to be the place where the Sassi-Punnu love story flourished, as it is believed Sassi belonged to Bhanbhore. 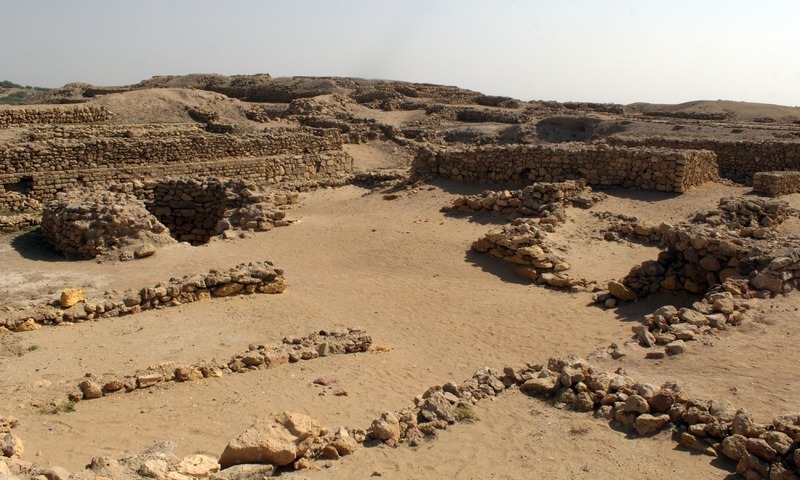 But certain historians and locals also refer to it as the ruins of Deybul, the city which was conquered by Muhammad Bin Qasim in 712 AD after Raja Daher was defeated. When Prof Valeria Piacentini, head of the Italian mission, was asked to clarify this historical confusion. She tried to establish that “it can be both”. Prof Valeria was of the view that there are not many historical sites near to it “so one can assume that this place can be Sassi’s Bhanbhore and Qasim’s Deybul both”. 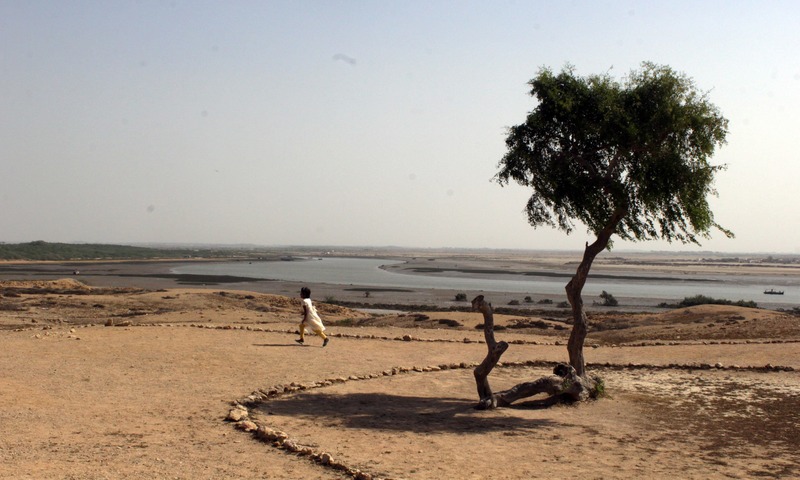 “We believe that most of the city’s ruins are still buried under the Indus River Delta, as the river passes right next to the dunes,” she added. 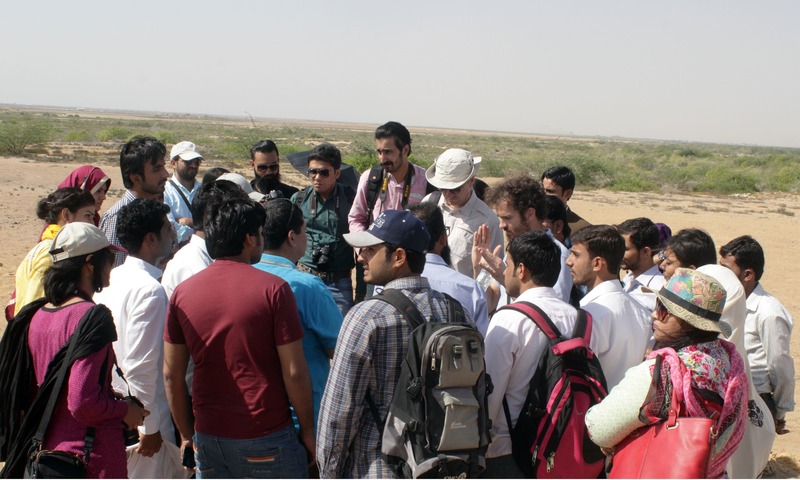 Explaining the topography of the excavation site, Italian Archeological Excavator Dr Niccolò Manassero said the area is almost at sea level and situated next to the Indus Delta, we expect that most of the ancient remains are buried underneath the river bed making it extremely difficult to unearth the relics. Manassero further informed that the Italian mission started excavations in the area in 2012 along with the French and Pakistani experts, “but for the past two years the work has stopped because our licence has not been renewed”. Thank you DAWN for this interesting report. The Government of Sind should extend the license of the Italian Mission, so that this important work can continue. Bahnbhore should be preserved for the future generations. 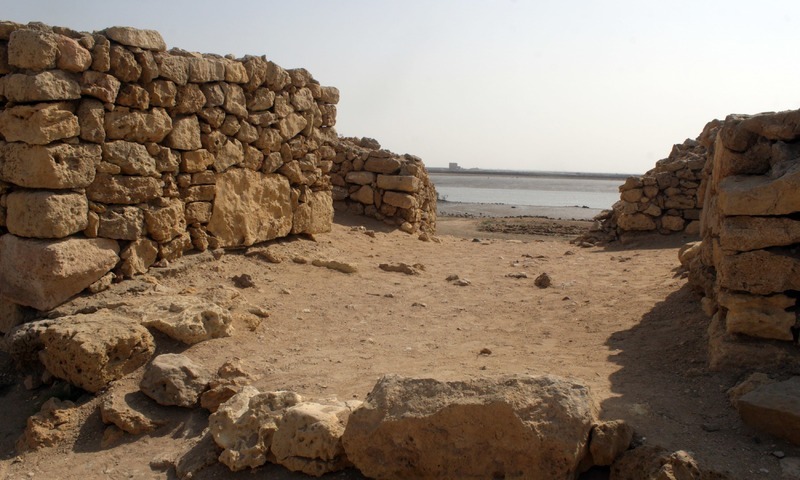 From some isolated and independent studies, it has been reported that, most probably, Debal of Muhammad bin Qasim time was mostly washed away by a huge tsunami that struck it after an earthquake. If government was serious enough to preserve her beautiful cultural history this would have been done earlier . Thank you for an interesting article. I have been there when I was 8 in 1981. It looks the same without any changes. What government should do is to grant the license to the Italian Mission and let them work without the party which did not submit the essential report. it's possible that Sassi and Bin Qasim both refer to the same Bhanbhore. but the fact is Sassi is all about love and the warrior bin Qasim is about killing peace loving people of Sind. we have to portray the other side of the story which portray raja Daher as a just ruler and not a tyrant. some historians have drawn a parallel between Raja Daher of Sind with Najashi of Habsha (Ethiopia) in that Raja provided refuge to Syeds and Najjashi sheltered Muslims. Raja had reportedly refused to handover Syeds to Hajjaj Bin Yousuf and so Bin Wasim came to lay havoc on the raj of just and kind Raja Daher. History also narrated that the same Bin Qasim was brutally killed by Hajjaj Bin Yousef. to find such historical details we don't have to unearth any evidences but just gave to be a little impartial and unbiased. I clearly remember the stanza's taken from poetry of sufi saint Shah Abdul Lateef's Bhitai "Peren Pawandi Saan, Na Chawandi Saan, Alla Rahi Wanj Raat Bhambhore Me" Sassi in her illusions thinking to request Punho that " I will just touch his feet (A way of showing gratitude and respect in Indus valley civilization), I demand nothing else, Just stay a night in the city of Bambhore" Couple of months back, I visited Thatta driving from Karachi, I saw a sign board pointing the way towards Bambhore & Ketti-Bander, but unfortunately couldn't visit this site due to lack of time & pathetic condition of road. I request Sindh government to take pride in our rich heritage dating back to thousands of years and promote tourism. Mohammed Bin Qasim for sure. The rest is fantasy. Is Sindh's PPP government doing any development at all? How many universities, how many job creations, how many infrastructure and energy projects? 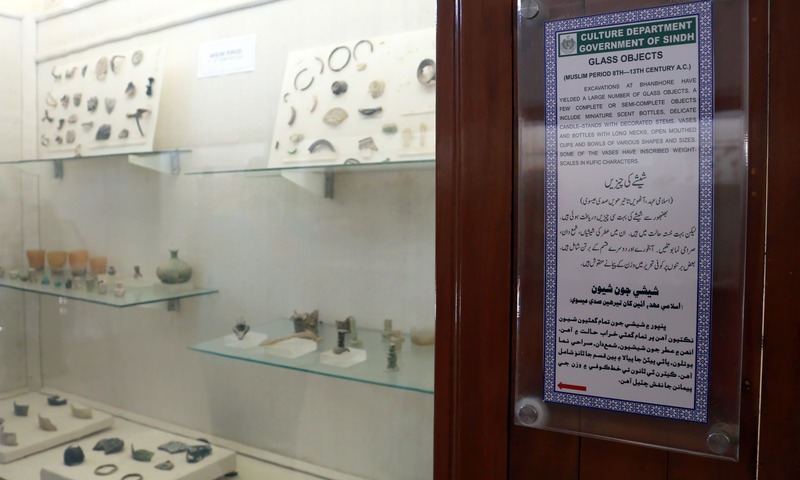 "Manassero further informed that the Italian mission started excavations in the area in 2012 along with the French and Pakistani experts, “but for the past two years the work has stopped because our licence has not been renewed”. They are lagging behind, meaning French and Pakistani experts, isn't it! What if anything the Government of Sindh has been doing for the last two years! Why legal action is not been taken against the defaulter or the defaulters! Could it be because Pakistani experts have not been able to do their part as required! However, the Italian mission do not deserve punishment on account of failure of the others jointly involved in the mission of excavation. The evergreen story of Sassi and Pannu makes the city of Bahnbhore immortal. 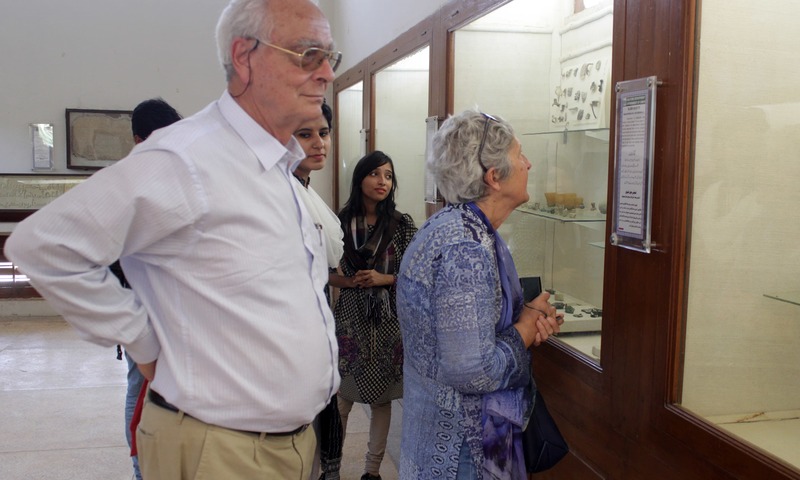 Pakistan should allow Italians to work with Pakistani archaeologists to finish the project. Well according to the study and pictures of these plcaces i personally very happy to see thsese historical places these are ,mervellous. Instead of Bhanbore first they should preserve Sindh which will be like Bhanbore in few years. Thank you Sir Tauseef Razi Mallick and Dawn for updating our knowledge about Deybul and Bhanbhore. Whenever, there is any opportunity i would love visit the site. We have so many archaeological sites alone in Sindh, we need to promote these places on the same level as Eyptian pyramids . private government partnership needed. @Ahsan: You love Sindh and we love and own you. All those, living in Sindh, irrespective of their language, are Sindhis beyond any iota of doubt, but those who claim separate identity are not from within us . Sindh has a rich cultural heritage sites and to name a few, Moen-jo-Daro, Makli Graveyards, Rani Kot, Chaukundi Sites, and etc. There is still a great need for further exploration and research. @Zahid Agree with you. In this world only that history is true where arabic names, stories are associated. Rest all is fantasy. awesome job. Italian's visa must be extended. An interesting report with catchy headline, worth reading! Having not awareness on our grand ancestor's great works is Simba of the decays of our own......?